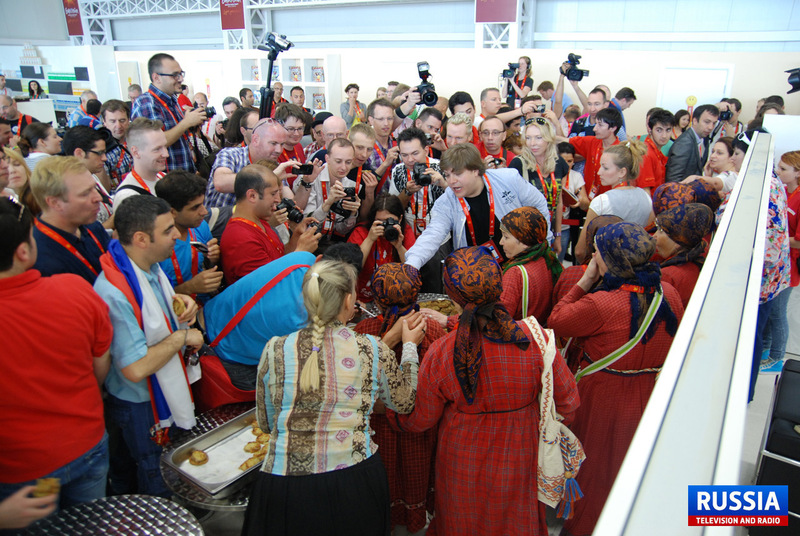 "Buranovskiye Babushki" fulfilled its promise to feed Europeans with Udmurt national dish - perepechi. Immediately after the press conference singers called journalists to the cafe, where they offered astonished Europeans perepechi with cabbage, meat and mushrooms. Besides that they explained how to cook the dish. 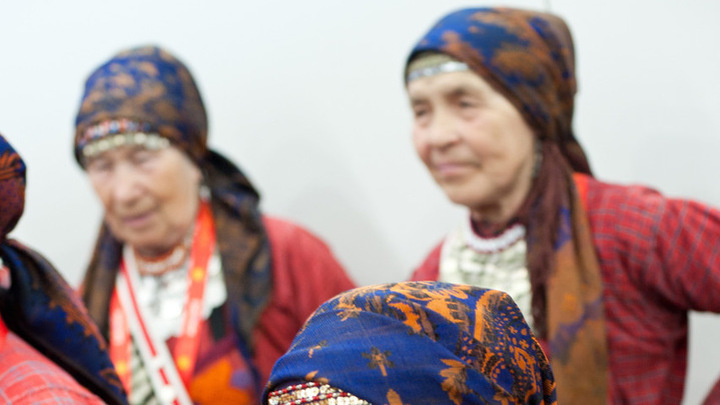 It’s good to mention that the grannies brought to Baku from their native Buranovo village some second grade rye flour, because the real perepechi can be prepared only out of it. Although the recipe for the dish they had to correct. The ground meat for perepechi is usually made of pork and beef, but out of respect for the Azeri tradition the grannies used lamb instead of pork. 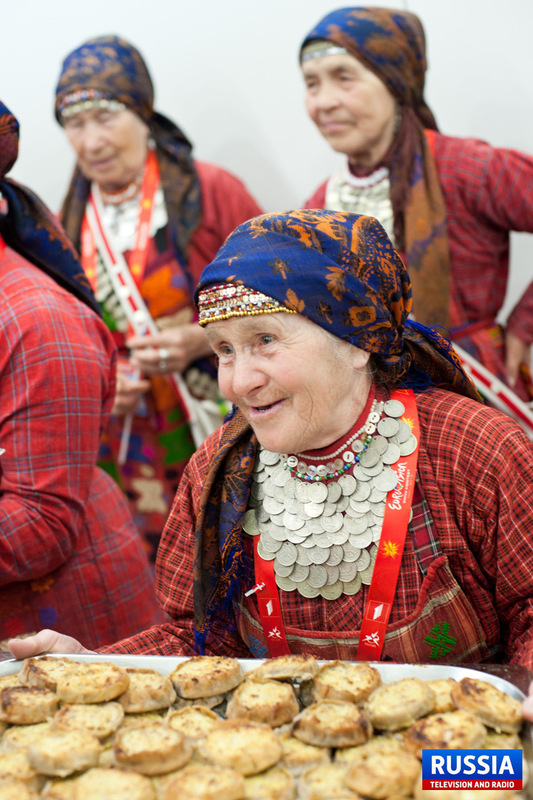 In order to bring six large trays with Udmurt treats, grannies worked all night. According to the chefs of the See Breeze residency, where the Russian artists stay, it was the first time in the history of the hotel when the stars came into the kitchen and cooked themselves. "Your grannies changed me, I was reborn. Previously, I was different. They touched something in my heart, I can’t explain. 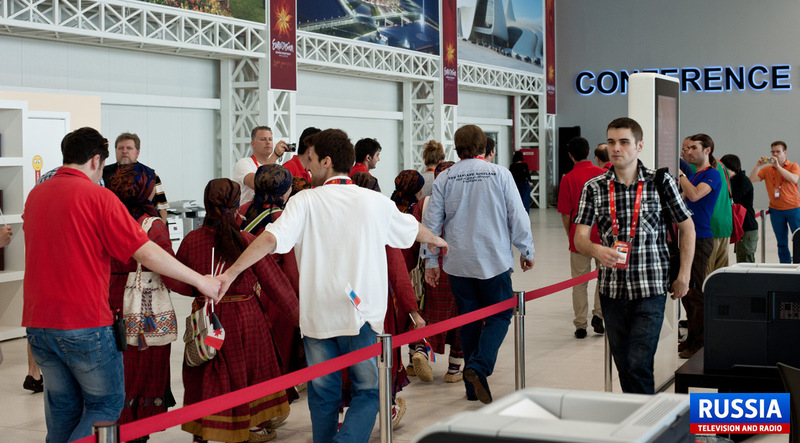 They are real stars of the Eurovision not because of their performance, but because of who they are, "- said to Vesti.Ru. Sipke Jan Bousema, a host of children Eurovision song contest, which will be held in the Netherlands this year. He also noted that perepechi is similar to a traditional Dutch dish. 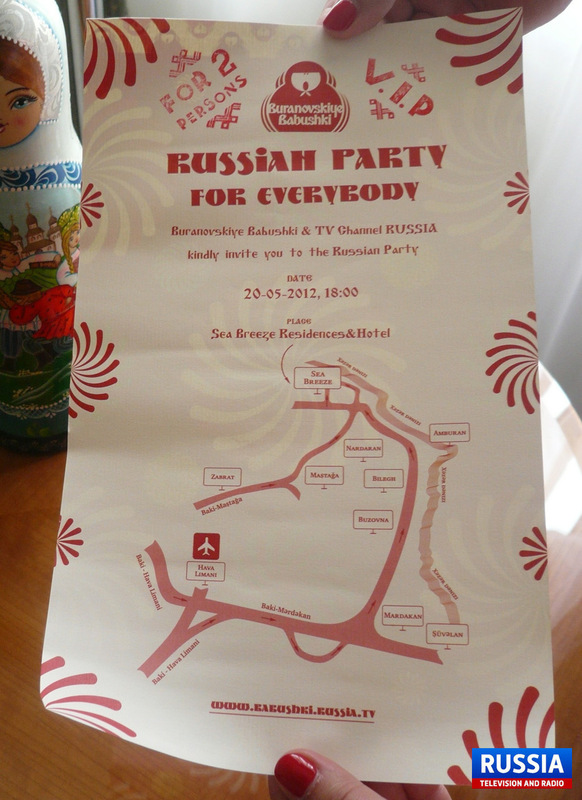 After such feast the excitement about the Russian party, which will be held on May 20, has increased even more. 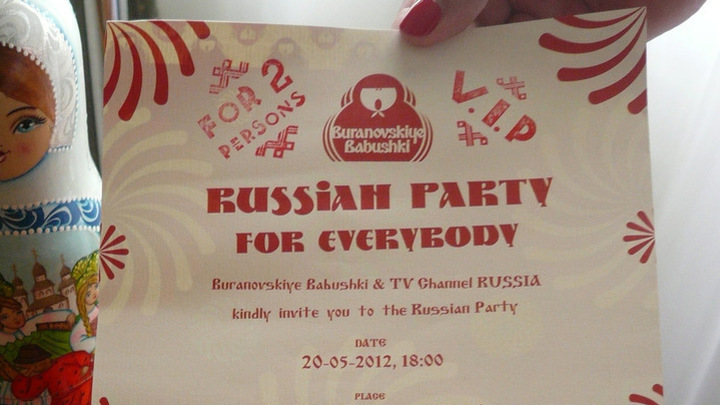 Everyone wants to get an invitation for it. 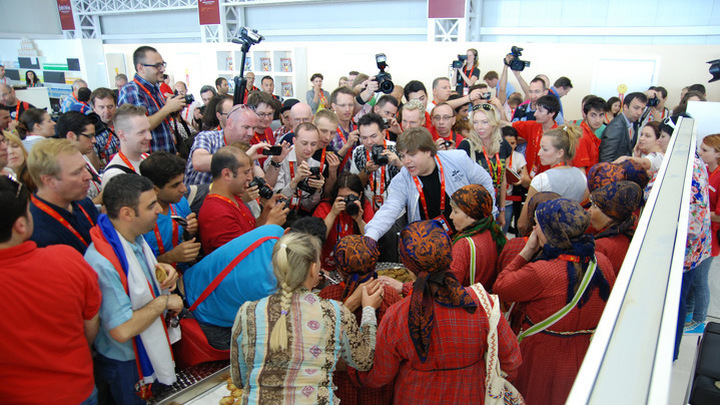 Our delegation in the best Russian tradition kindly invited to the party all the journalists, as well as some dedicated fans.